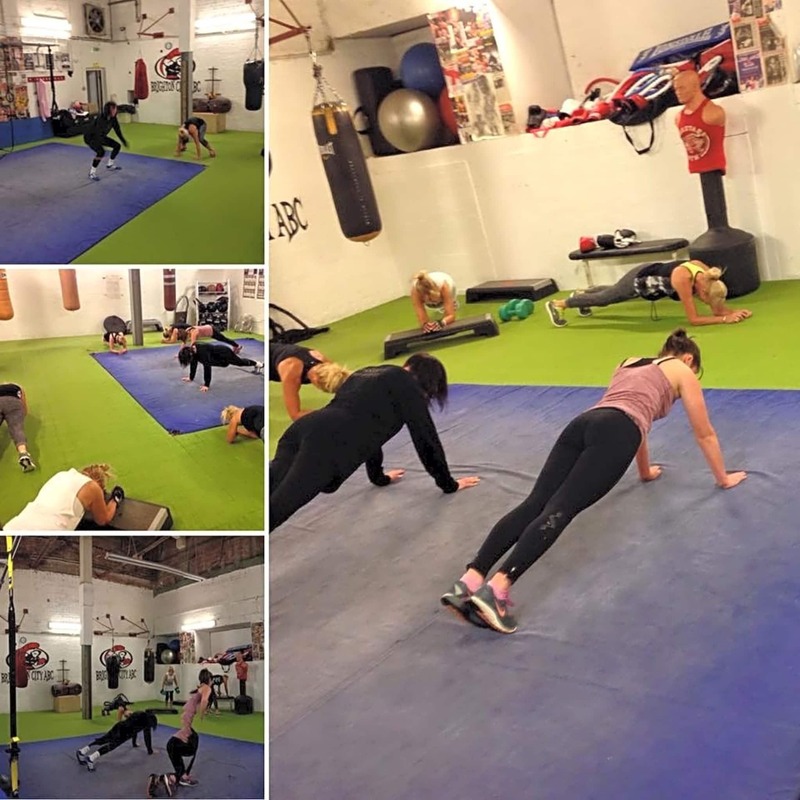 Cheetahs Gym is the South Coasts premier gym facility providing customers with friendly and knowledgeable advice, outstanding fitness, unrivaled strength training and functional training since 1962. 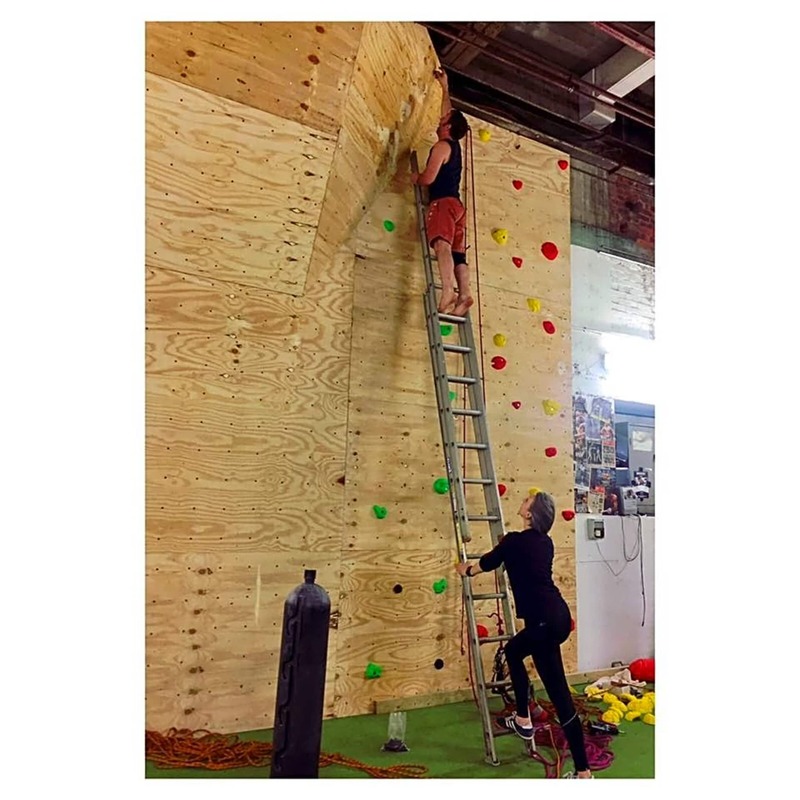 Combining the latest state of the art fitness equipment with more traditional methods of training plus a brand new climbing wall with auto belay systems. 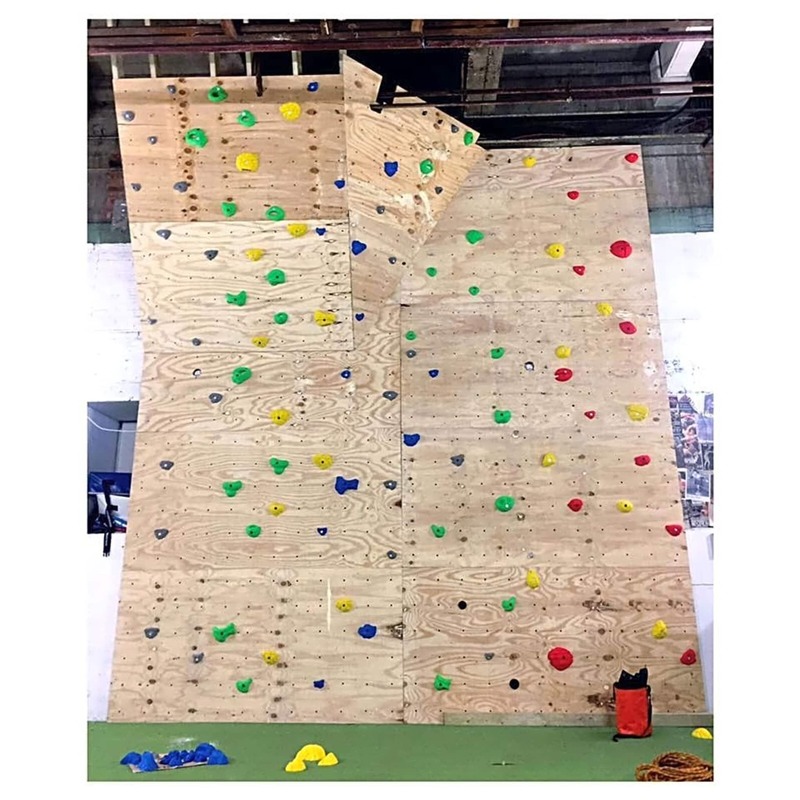 Divided over 4 floors, Cheetahs Gym challenges the monotony of other gyms providing separate training areas for each muscle group as well as boasting an impressive functional fitness zone and private female only gym. 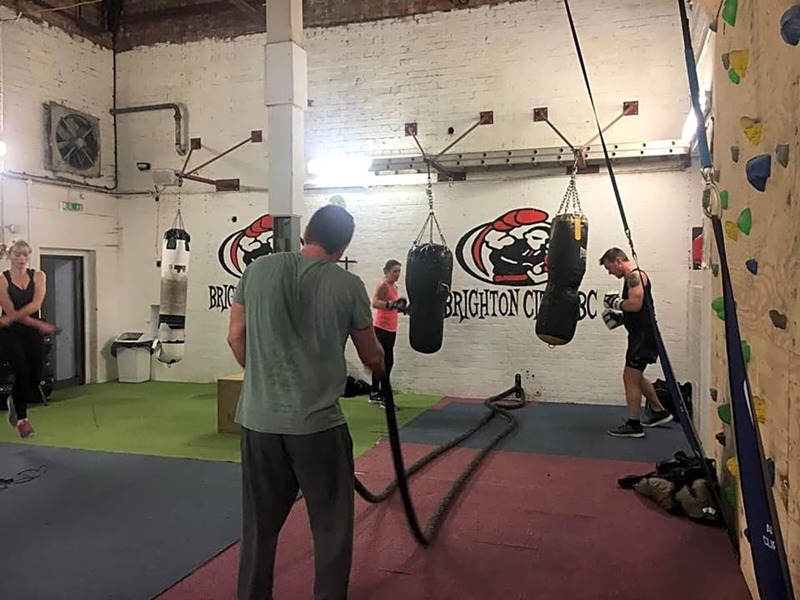 High intensity circuit classes are held daily and we are proud to have collaborated with Brighton City Boxing Club, hosting the training sessions for over 10 years. Cheetahs Gym is more than just fitness. Its a lifestyle. All the weights that I needed were there and there was plants of them. Didn’t need to wait. Enjoyed the gym, not too busy so could get on the equipment I needed! 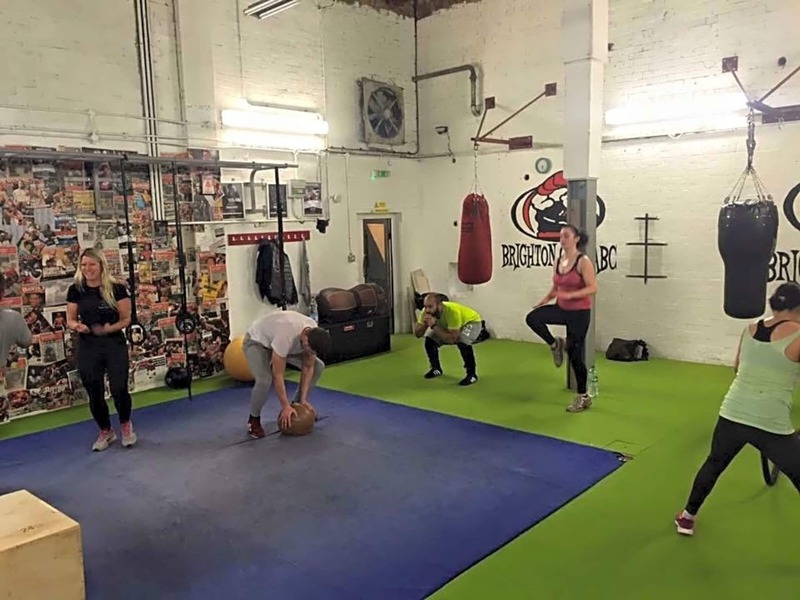 Cos it be the best gym, it has loads of rooms that are split into specific body areas, the machines are spot on and not fancy junk, staff are friendly and I like the name Cheetahs, as if its were you go to cheat..